Following allegations of racial profiling, Lord & Taylor has agreed to pay $100,000 to fund programs promoting racial equality and to hire an expert consultant. The office of Massachusetts Attorney General Maura Healey announced the settlement Tuesday. Healey's office had been investigating allegations that the department store chain's anti-shoplifting efforts had "perpetuated a climate of racial and ethnic bias." Lord & Taylor's policies allegedly targeted black and Hispanic customers disproportionately in surveillance. The chain will pay $100,000 to Massachusetts to fund programs to combat discrimination and promote inclusion. It will also work with Healey's office to form a "Customer Bill of Rights," and an expert consultant will be hired to review policies and train staff. "Far too often, shoppers are unfairly viewed as suspicious or not belonging, simply because of their race or ethnicity," Healey said in a statement. "This takes a toll on individuals and broader communities, even when it is the result of unconscious bias, and it is our collective responsibility to address it." "As a member of the AG's racial justice advisory council, the NAACP Boston Branch is pleased with the work of the Civil Rights Division in developing and pursuing this investigation," said Tanisha M. Sullivan, the branch's president. "We can never become numb to the reality and impact of racism. This investigation reminds us that racial discrimination is still a serious problem in our society and we need to remain vigilant in rooting it out." 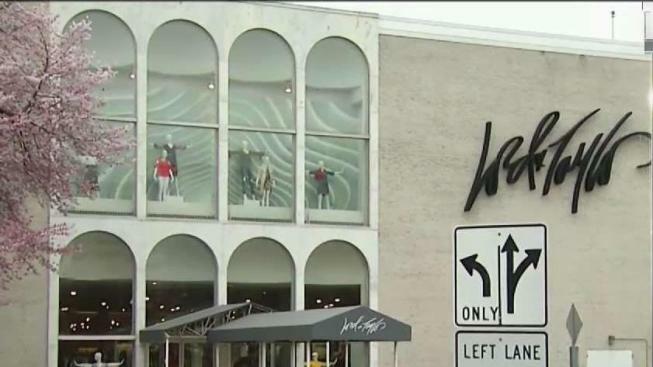 Lord & Taylor has four stores in Massachusetts, and 50 locations in total. Customers who experience instances of discrimination are urged to call 617-963-2917 or file a complaint online at www.mass.gov/ago/civilrightscomplaint.